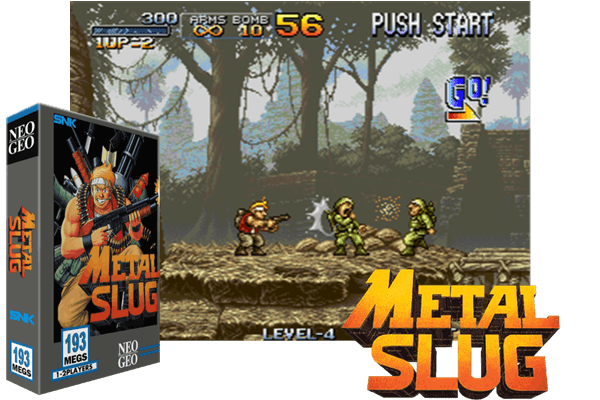 here is a download for a full romset for the MAME2003-Plus core for Retroarch. mame2003-plus can be used on a lot of different devices and consoles. you can also use this romset on mame72 release7 for xbox 360 and mamenx 0.72 on the nintendo switch. info about all the changes and new games added. you can download retroarch from the main site. here is a download for screenshots. thanks to zinzin64 for these.